Samsung is known for delivering market-leading technology. 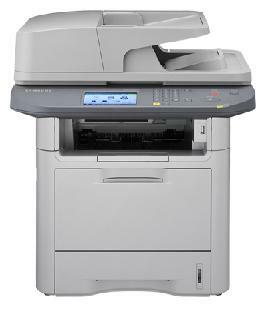 So you can rest assured that printing large documents with the Samsung SCX-5739FW MFP will be a breeze. With a 600MHz dual-core processor and up to 768MB memory, expect fast productivity day in and day out. Youll be up and running in no time too with a First Page Out Time (FPOT) of just 6.5 seconds and with a duty cycle of up to 80,000 prints per month, your Samsung MFP can handle everything you need it to.